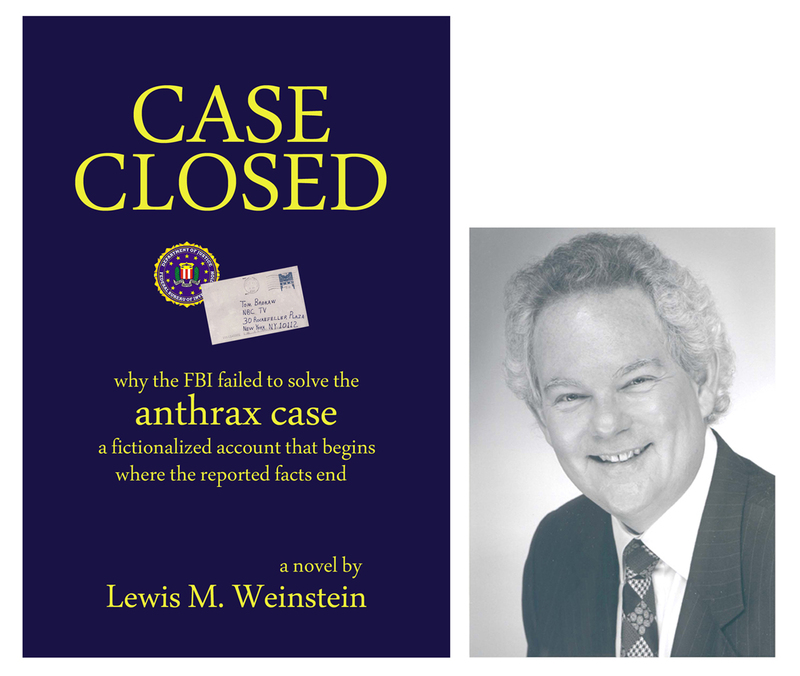 2010 March « CASE CLOSED … what really happened in the 2001 anthrax attacks? U.S. District Judge Royce Lamberth, in a case brought by a former federal drug agent who accused the CIA of illegally spying on him when he was stationed overseas, chastised the government Tuesday for striking a $3 million settlement over alleged CIA misconduct without punishing anyone. Judge Lamberth’s comments on the Hatfill matter are as follows ..
And who, indeed, will be held accountable for the FBI’s broader failure to solve the anthrax case at all, after 600,000 investigative man-hours? * Ken Dillon asks … Who Was the Real Anthrax Mailer? 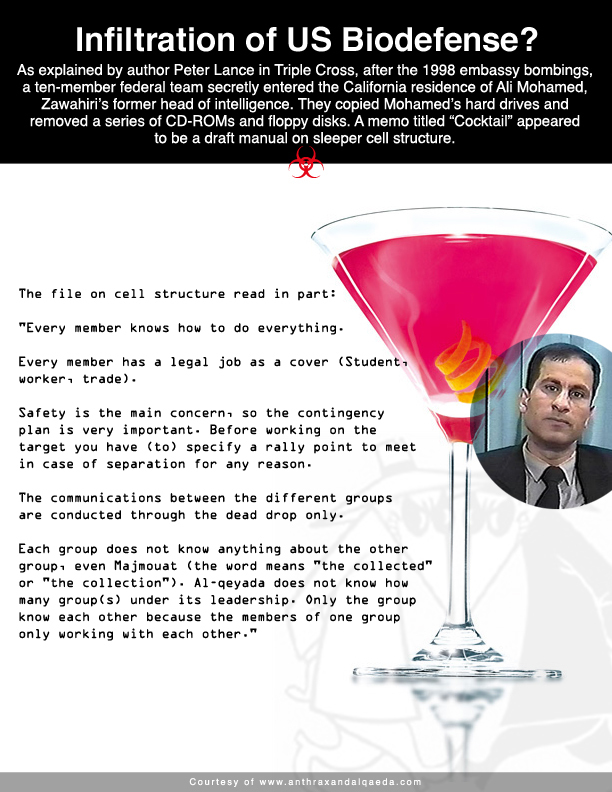 … the key people in the anthrax mailings were not Bruce Ivins or Steven Hatfill … instead, they appear to have been Ali al-Timimi and Abderraouf Jdey. Ken Dillon asks … Who Was the Real Anthrax Mailer? In addition to the 100 scientists with access to virulent anthrax from Ivins’s flask whom the FBI claims to have ruled out, one unauthorized individual had a special kind of access-the kind you get when you steal something. Hovering in proximity to an unlocked refrigerator with the anthrax at George Mason University was Islamic ideologue Ali al-Timimi, who in early 2001 was studying for a Ph.D in computational biology. Al-Timimi has since been arrested and sentenced for inciting Muslims in Virginia to travel to Pakistan to fight against U.S. forces. Al-Timimi’s office was right around the corner from the offices of Charles Bailey and Ken Alibek, co-principal investigators on a Defense Advanced Research Projects Agency (DARPA)-funded anthrax project. Bailey was a former deputy commander of USAMRIID at Fort Detrick, Maryland, where he had been a boss of Bruce Ivins. Alibek was the former deputy director of the Soviet biowarfare program. Bailey and Alibek had partnered on a patent application for a method of preparing anthrax that would closely resemble the sophisticated preparation in the letters mailed to Senators Daschle and Leahy. As a computer expert, al-Timimi presumably knew how to access Bailey’s poorly secured computer to obtain this application. All these details and more have been worked out by attorney Ross Getman, a leading researcher on the anthrax mailings case. Al-Timimi provided the anthrax to a scientist who sympathized with al Qaeda and who had a lab somewhere along the Canadian border (according to the isotope ratios in the water used to prepare the anthrax). When it was ready, al-Timimi gave it to Mohamed Atta. Atta and his group of intending hijackers in Florida unsuccessfully sought to obtain a cropduster, and they evidently handled the anthrax themselves, infecting themselves in the process. As September 11 neared, Atta contacted Abderraouf Jdey in Montreal. Jdey, a Canadian citizen of Tunisian origin who had trained in Afghanistan, had been designated first as an alternate hijacker, then as a part of the second wave of attacks. He returned to Canada in the summer of 2001 and was detained by FBI and INS together with intending pilot Zacarias Moussaoui. Jdey was carrying biology textbooks. Atta appears to have handed over the vials of anthrax to Jdey in Portland, Maine on September 10, which powerfully explains Atta’s otherwise anomalous trip to Portland on the day before the September 11 terrorist attacks. 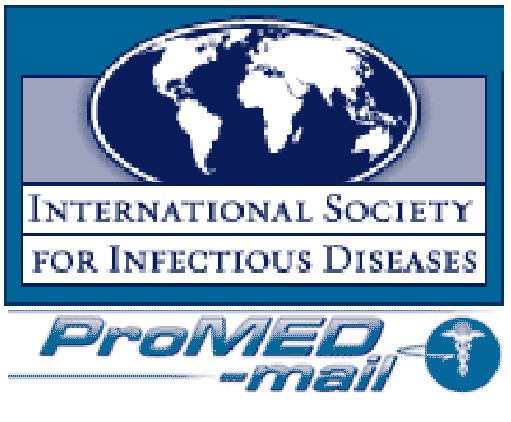 Jdey, whose modus operandi involved travelling to sites in the northeastern U.S., wrote and mailed the anthrax letters in September and October. In November he left his apartment in Montreal, drove to New York, boarded American Airlines Flight #587 on November 12, and brought it down with a shoebomb. The FBI seems to have learned of Jdey’s likely role as the anthrax mailer in 2004, when this writer contacted the Bureau about Jdey. Investigating further, FBI appears to have found confirmatory evidence. But then-because Jdey was a terrific embarrassment-it suppressed the information it had developed, removed the note in his online biography that he had studied biology, listed him as one of the terrorists it was still hunting for, and searched for a new anthrax mailings suspect. 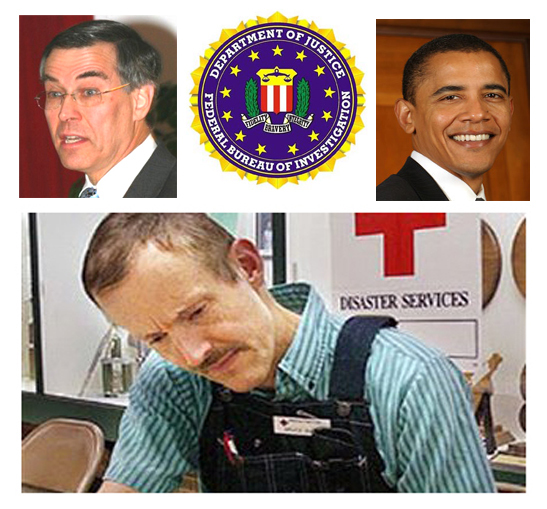 Eventually, the FBI focused on capable, dedicated, patriotic, and psychologically vulnerable Bruce Ivins. Under the pressure of FBI questioning and surveillance, Ivins became unhinged and committed suicide. Then the FBI accused him of having perpetrated the anthrax mailings, produced a collection of circumstantial evidence, and closed the case on February 19, 2010. In fact, the key people in the anthrax mailings were not Bruce Ivins or Steven Hatfill, his predecessor as the FBI’s target. 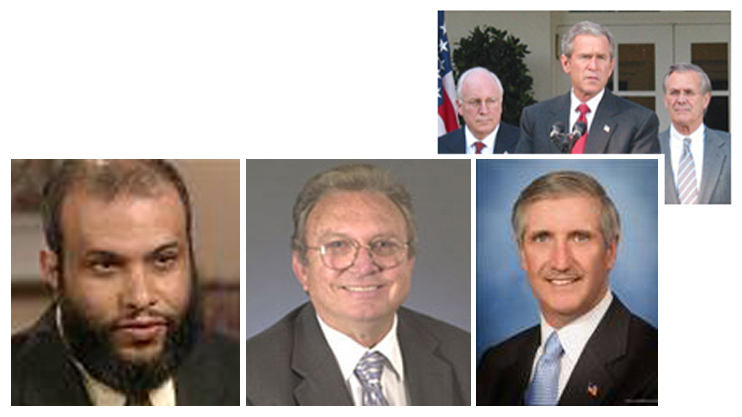 Instead, they appear to have been Ali al-Timimi and Abderraouf Jdey. And the key person in the investigation was FBI Director Robert Mueller himself. If the silicon in the anthrax attack spores does indeed come from the material having been cultured in the presence of a silicone antifoam agent that also had silica present, then the FBI’s conclusion that Bruce Ivins acted alone in the attacks is called into serious doubt. The alternative explanation to Ivins growing 36 two liter cultures is one fermenter run of approximately 70 liters or more. Note that the FBI investigative summary informs us that Dugway was engaged for the 1997 work precisely because Ivins did not have access to large scale culture equipment. If Ivins had grown the spores in his shake flask equipment, he would have had no reason to include any sort of antifoam agent, much less one containing silica, because antifoam is just not used in shake flasks. It also seems unlikely that Ivins would have changed his culture process to produce the attack material. 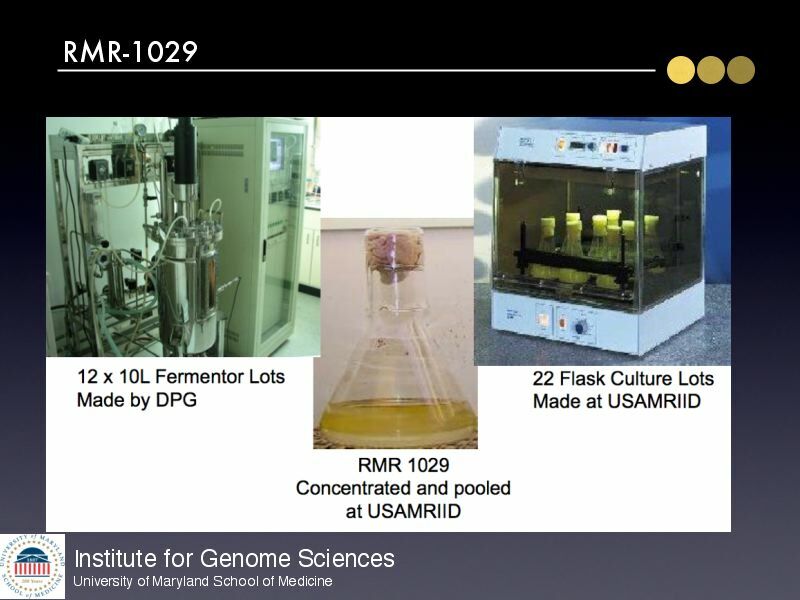 If he did not introduce silicon in his early shake flask cultures (and we know he didn’t from the silicon analysis of the RMR-1029 material), it seems unlikely he would have done so with shake flasks for the attack material. Note also from the Science report that the only other elevated (but not as high as the attack spores) silicon content spores analyzed came from Dugway, where we know that fermenters are available. In conclusion, the finding of high silicon in the spores used in the anthrax attacks suggests that these spores were grown in a large fermenter that used an antifoam agent containing silica. Since Bruce Ivins did not have access to a large fermenter, fermenter growth would suggest that he could not have acted alone in the attacks. NOTE: I have extracted only the conclusions of Jim White’s article.